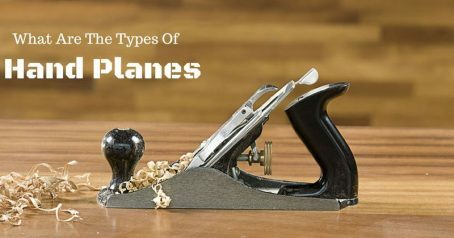 What Are The Types Of Hand Planes? People usually think that all hammers are the same, right? This belief is completely wrong because there are many types of hammers for many different purposes. They vary according to size, claws, materials and some other features. 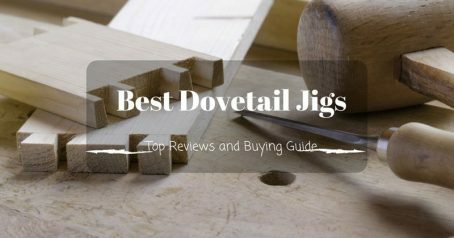 What you should do when buying a hammer is to pinpoint exactly what you will need from a hammer to choose the right type. You do not want to buy an unsuitable hammer that can be broken after a few days, right? 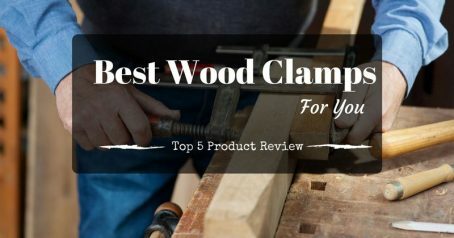 In this article, I am going to discuss a common type of hammer that many people may need – framing hammer. Let's follow, and we will figure out what to expect with this type of hammer. To begin with, what are framing hammers? What are they used for? Framing hammers vs. regular hammers, how are they different? Let’s resolve all of those questions one by one. As the name suggests, framing hammers are used just for framing. When you need to put up the foundation of something, you are going to need it. I do not know if you have ever seen a carpenter working, but they always carry with them a couple of hammers, one of which is framing hammers. The carpenter will decide which hammer they will need depending on the situation. Hard to understand? Let’s take this as an example. You would not use a framing hammer to nail in the new trim in the living room. It may cause some damages to the surface on the trim. In this case, a regular hammer suffices. Wooden handles are the easiest to use. 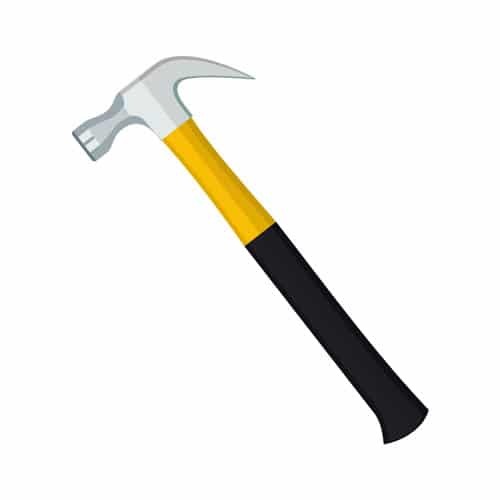 For that reason, carpenters use wooden handle hammer to absorb shock or reduce force. However, they are easy to break in the middle of the process. If you do not mind replacing handle once in a while, this type of handle is for you. Steel handles are the opposite of wooden handle hammers. Steel handle is extremely durable, which will definitely not break or bend. But as you probably know, they are notoriously bad at absorbing shock. Each time you hit, the vibrations will go back to your shoulder, elbow, and wrist. This type is for you if you think you can handle these forces to your body. Fiberglass is the last one we have here. It is like the combination of steel and wooden handle. Fiberglass is tough, durable and not be able to break during the process. That is the reason why many people would go to this type of handle. Hammers’ price changes from one to another. In some cases, the price can be really as low as twenty bucks, but sometimes it can go up to a few hundred. The difference lies in its quality. You get what you paid for. 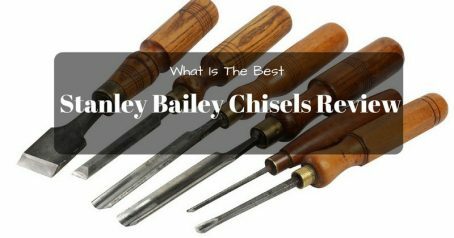 If you have to use a hammer on a regular basis, investing in a high-quality one is a reasonable choice. Likewise, it would be a waste of money if you spend hundreds of dollars for a hammer that you only use a couple of times. 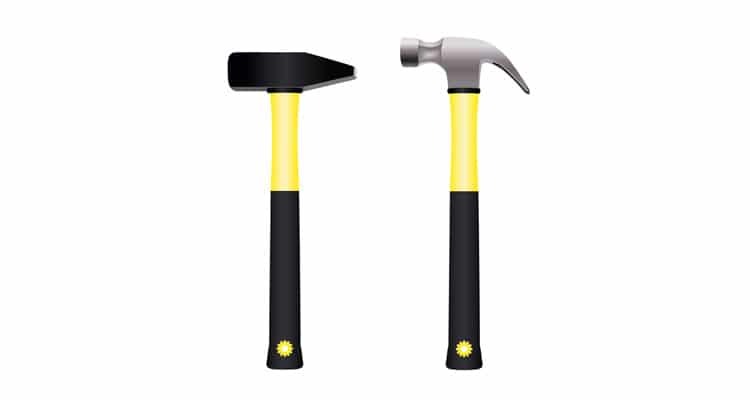 Check here to see some recommended best framing hammers from experienced users. Getting the right hammer is very important as it affects how effective you do your work. To avoid waste of money as well as unexpected injuries, you should research carefully what you need and then choose the one that fits. 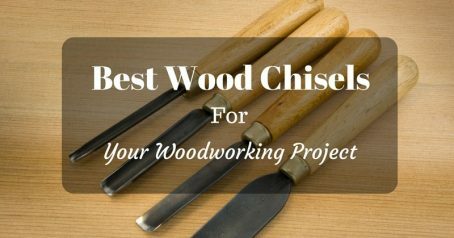 Below are some basic things I want to share about hammers and framing hammers. Feel free to ask me any question. Good luck!